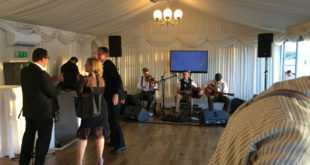 The London-based PA hire company brought the loudspeaker system to the Thames Pavilion when Irish company SAM hired the venue for its 25th anniversary celebration. 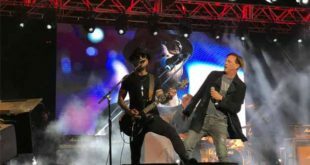 Freddie Johns, III used an Allen & Heath dLive S Class S5000 Surface with DM64 MixRack on the tour, which saw dates in the American Southwest and on the West Coast. 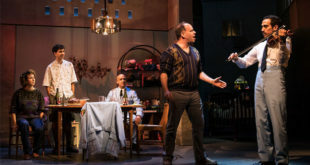 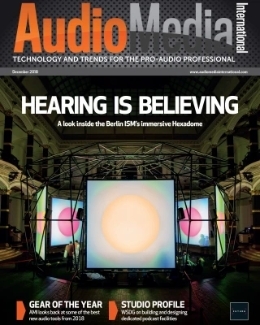 The company's SARA II Premium Rendering Engine is being used in this critically acclaimed new musical that celebrates the deeply human ways music and laughter connect us. 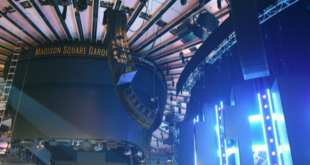 A complete JBL VTX Series audio system delivers world-class sound at Madison Square Garden for Music’s Biggest Night. 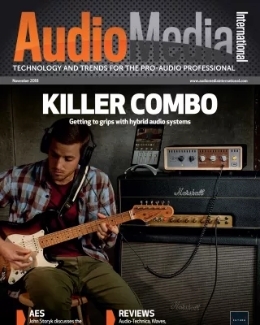 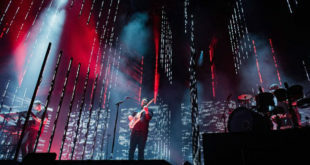 Rat Sound, the band's audio supplier since 2015, used KS28 subs with alt-J for the first time on this tour. 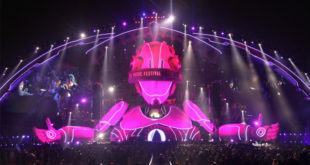 Over 100 of the company's loudspeakers were deployed for the EDM and hip-hop music festival, which attracted nearly 40,000 fans to Wuhan’s Tunkou Stadium in November last year. 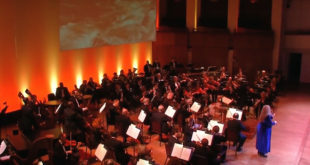 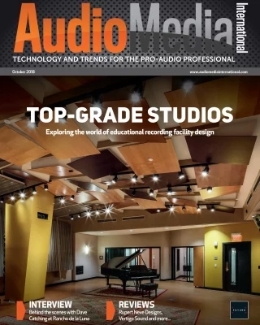 New video showcases how a range Harman Professional audio and lighting solutions deliver results for more than 2,000 events each year at the nation’s premier performing arts and cultural centre. 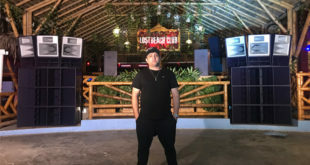 The renowned venue, founded by Kami Tadayon in the small surfers’ town of Montanita in Ecuador, has added Evo 7 and Evo 6 enclosures to its setup. 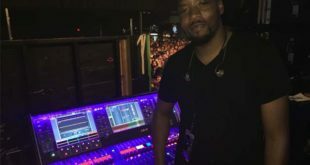 Veteran FOH engineer Shawn London mixed FOH for the concert while sound and lighting systems were provided by Los Angeles based Harmony Event Productions. 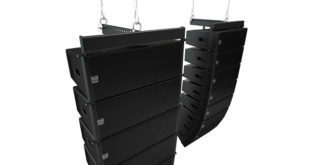 Starting with New York in March, the tour will feature Wavefront Precision line arrays, new monitor XE wedges and powered point source CDD-LIVE.